Culture | Waiting for the arrival of the imperial family in Sarov. 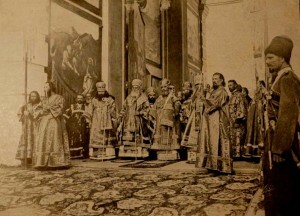 Clergy led by Metropolitan Anthony. Religious procession with the holy relics of St. Seraphim of Sarov. 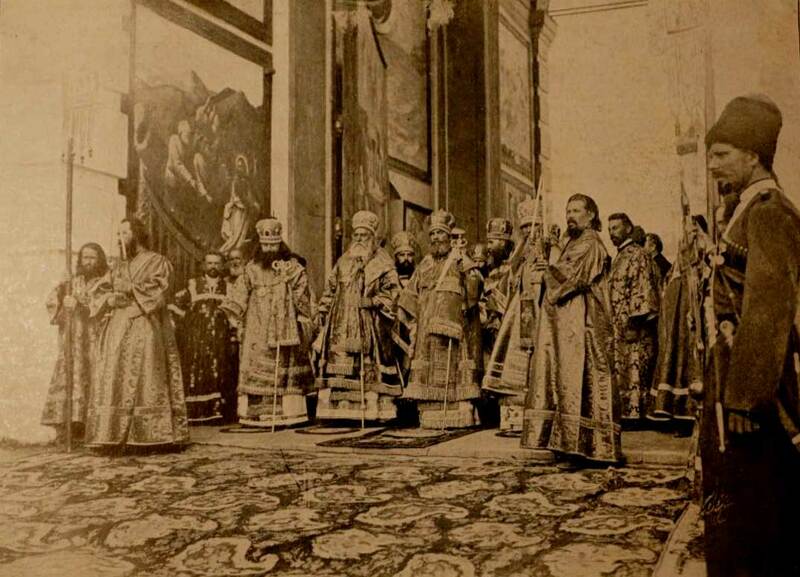 July 19, 1903.Sarov Hermitage 1903.